We are searching for chair(s) and volunteers to begin planning for the biennial Home and Garden Tour scheduled for May 2017. 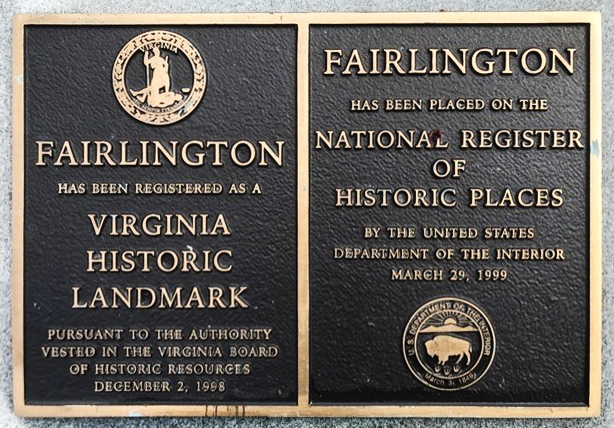 This very popular event will again open some of Fairlington’s most inventively renovated and decorated homes and patios. If you are new to the community, there is no better way than helping with the tour to get ideas for your own home and to learn about the contractors who do this kind of work. If – and only if – chair(s) and volunteers can be secured before January 10, 2017, a kick-off reception will be held for anyone willing to open their home for the tour and to help manage the event on Friday, January 27, 2017 in the North Fairlington Community Center (7 pm). Interested? Please contact us or call Patty Clark at 703.820.7328.